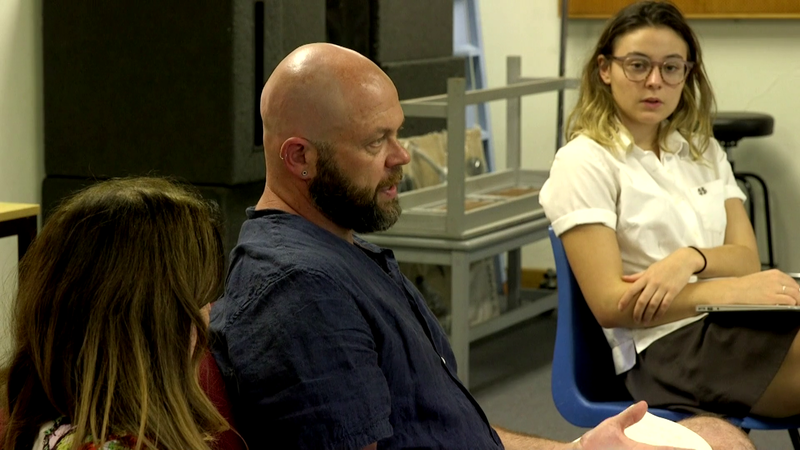 This course demonstrates movement exercises and examines ways teachers can approach voicing social issues through drama. Discover active, creative tools and strategies to use across the entire curriculum. 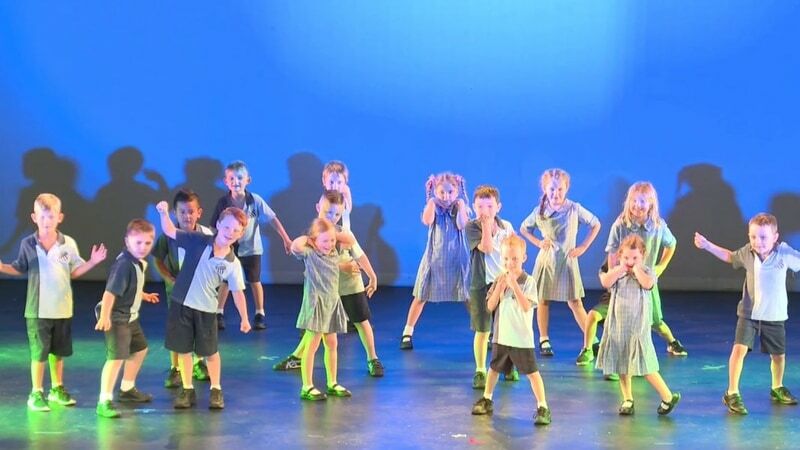 Monkey Baa Theatre Company are leaders in this field, working with teachers all over Australia using their trademark approach of actively engaging students to achieve outcomes across all KLAs. 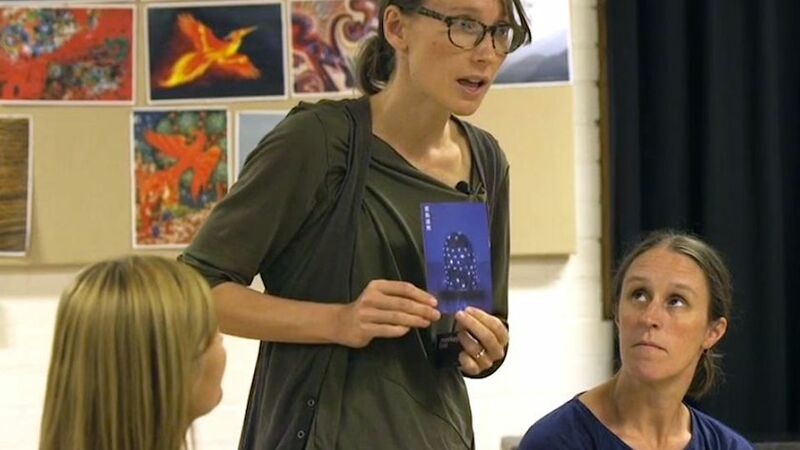 Filmed at NSW State Drama Camp in 2014, actor and teacher Sophie Kelly introduces steps in exploring and developing a monologue for performance, using Lindy Davies's three step process of dropping in, abstract/impulse and Blueprint, to ultimately create 'authentic connection'. 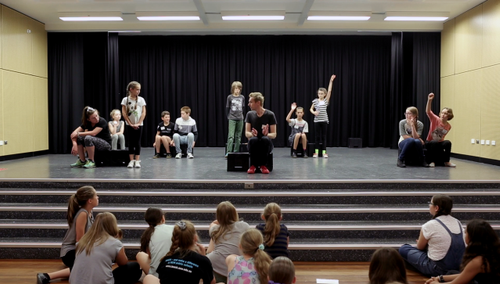 Examine the elements required for creating an effective play built or scripted primary drama piece. 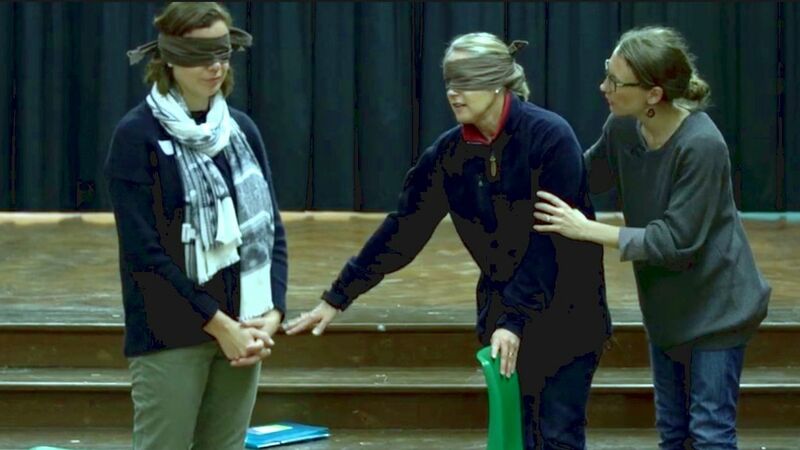 The featured primary teachers deconstruct their state drama festival plays and offer strategies and tips for teachers to create their own class or ensemble based drama pieces. Learn the elements of a full-day teacher training developed by Monkey Baa, sequenced to reflect how a devising process might be structured for students and focuses on how some of the classic drama games are essential building blocks to successful devising; how to use improvisation to effectively devise; the power of tableaux; crafting structured scenes; adapting picture books onto the stage, and more. 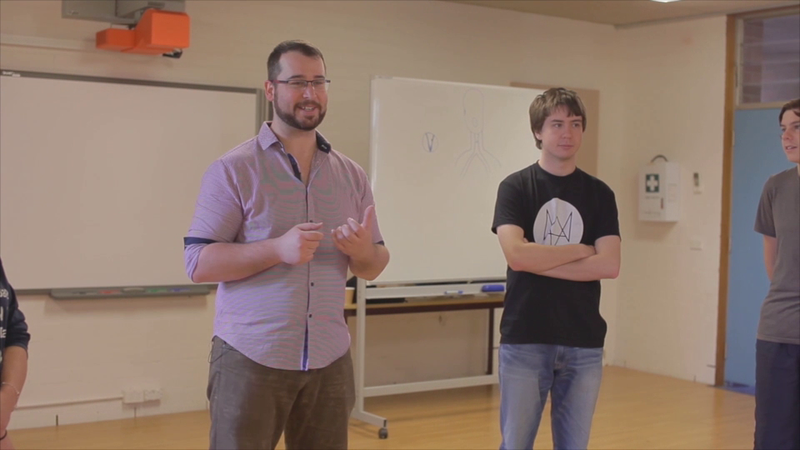 Watch Nick Curnow as he takes Drama students through exercises designed to awaken the voice and sucessfully deliver authentic accents. 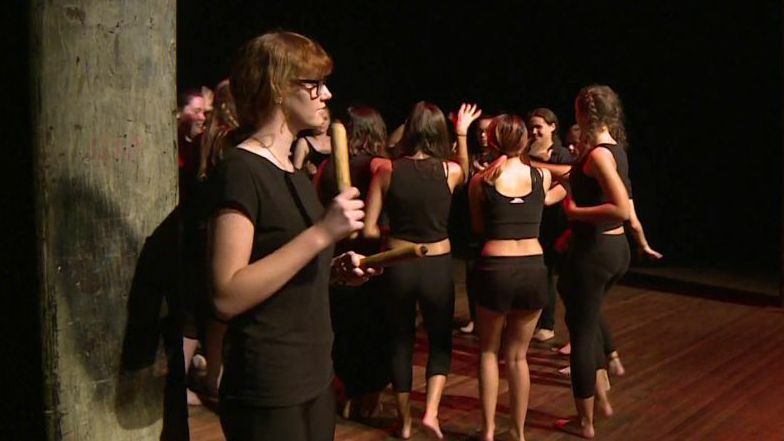 You are encouraged to reflect on not only the technical content of the lessons, but also on quality teaching methods in engaging Drama students in warm-up activities and workshops. 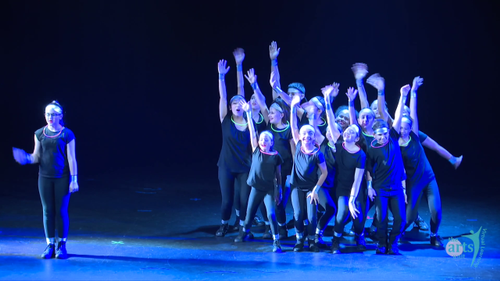 Learn about the Arts Unit's opportunities that are available to students in the area of Drama including: drama initiatives, ensembles, the State Drama Camp and the State Drama Festival. Discover how to use images, text, ideas and stories as a starting point to devise original pieces of theatre in collaboration with others. Learn how to create group works that have a beginning, middle and end and deliver a clear social message or themes to an audience. 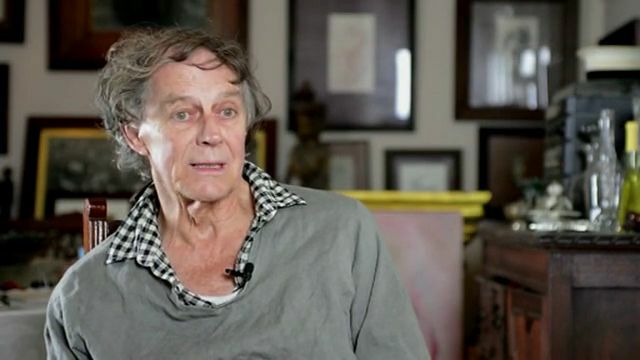 Starting with improvisation, ideas and scenes are refined to produce a complete piece of theatre. Learn about how to prepare for a performance. You will learn how to identify performance opportunities, organise your ensemble and the performance. 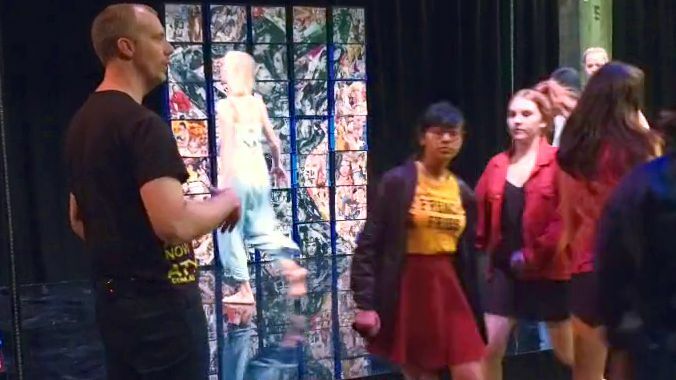 NSW Department of Education and NIDA have extended their collaboration with The Arts Unit’s NSW Public Schools Drama Ensemble program through a co-production of award-winning Australian playwright Lachlan Philpott’s brand new play, The Pineapple War, to be performed by the State Drama Company in June 2017. 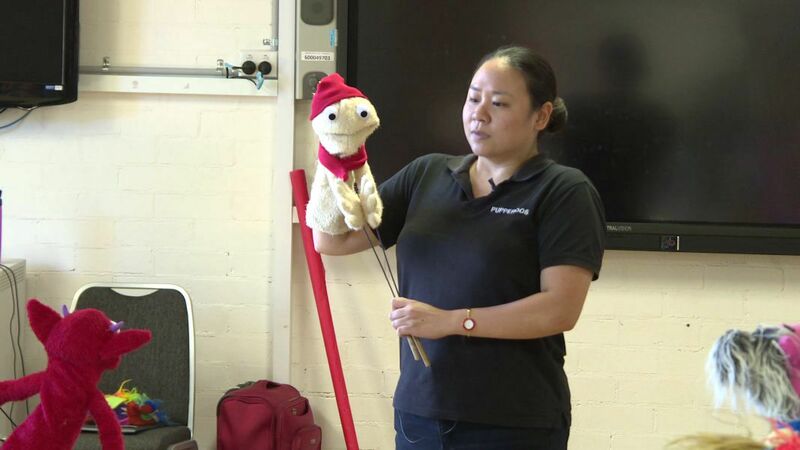 Learn to build your own Muppet-style rod puppet; how to use existing school technology to create and operate puppets for live theatre and film/television; and be guided on how to integrate puppetry into your drama curriculum programming. 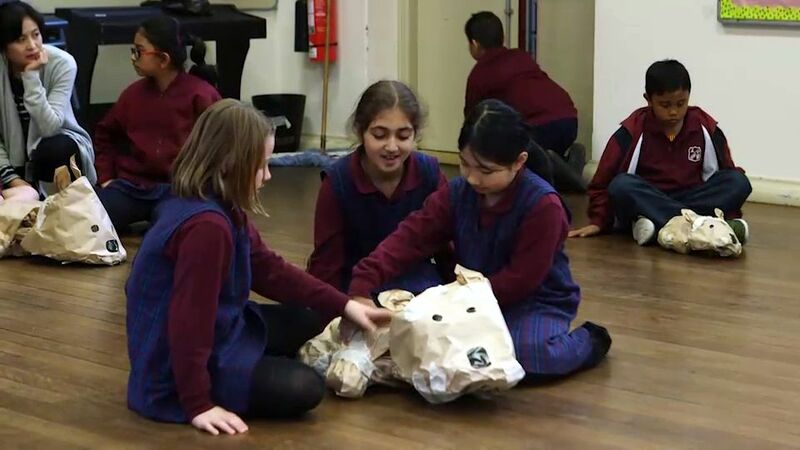 Learn to teach puppetry to your primary students. By demonstrating shadow puppetry techniques and the construction of puppets from brown paper, your students will develop skills in building performances as well as tips for framing and filming. Watch excerpts and interviews of the 2016 Aboriginal Drama Program. Aboriginal elders and artists worked with 27 students in Years 7 - 11 across 4 days to explore Dreamtime stories and develop their skills in playbuilding and scripting scenes, as well as performance and characterisation techniques. Explore the unique expression of the contemporary Japanese theatrical aesthetic by engaging with the work of Tadashi Suzuki. Exercises from the Suzuki Method such as ways of walking, sitting and gliding statues, will be physically undertaken and explored in their manifestation for performance in conjunction with modern adaptation of classic plays. 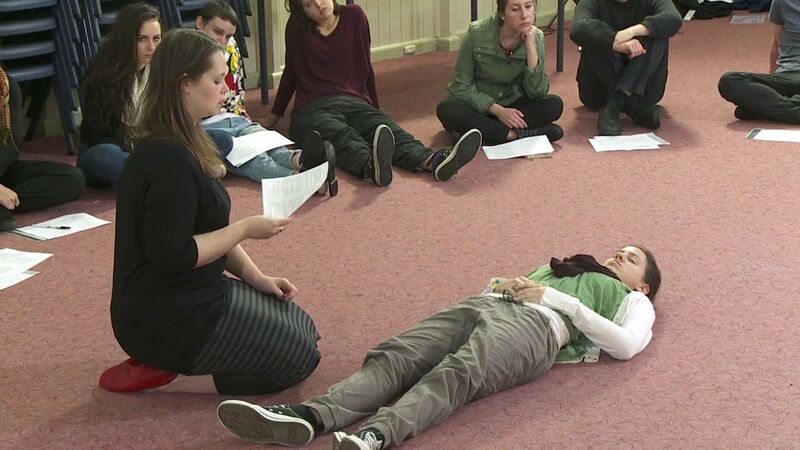 This course provides a broad range of activities, movement and devising for drama teachers to take into the classroom. 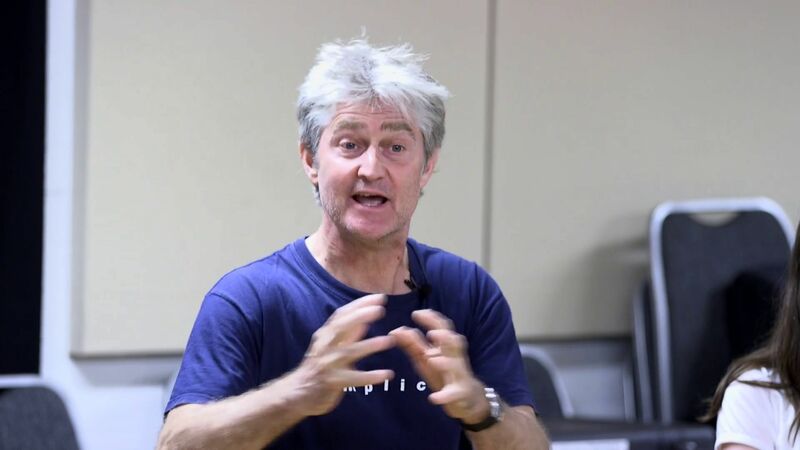 The featured model lessons enable participants to understand how to deliver strategies for devising performances in the drama classroom and gradually increase complexity and depth of character development and scene work to effectively engage an audience.